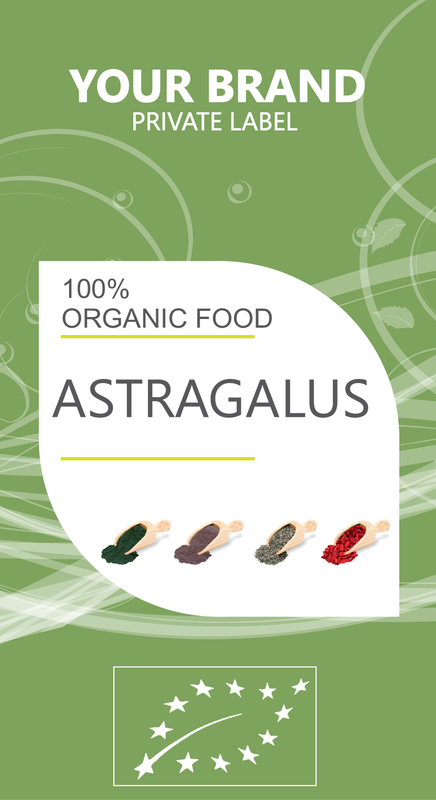 Some of the most interesting health benefits of ASTRAGALUS includes its ability to protect heart health, alleviates allergies, prevent certain types of cancer, boost energy levels, lower stress, increase the strength of the immune system, slow the aging process, and prevent chronic illnesses. Astragalus has been attributed to reduce stress level and to make you peaceful and calm. It can also rebalance hormonal levels for those who are suffering from mood swings and constant nervous tension. For people who suffer from insomnia, sleeplessness or interrupted sleep patterns is astragalus perfect because it can deliver uninterrupted and restful sleep. The most popular use of Astragalus is its help to reduce signs of aging on the face, promote regrowth of tissue, eliminate free radicals, and prevent or reverse chronic illness symptoms. Research has shown that consuming astragalus extract following a stroke can help to strengthen the artery walls and preserve nerve functionality once blood returns to certain parts of the brain. This can also help to regulate the functionality of the heart.